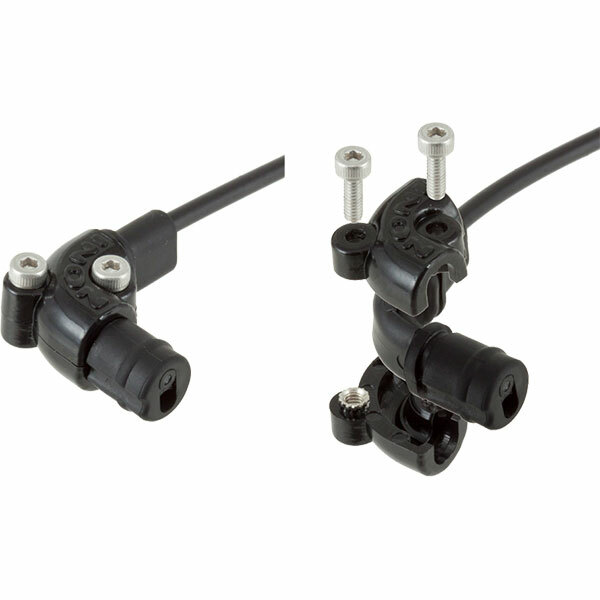 This Rubber Bush Type L comes with a rubber bush to plug a cable to Olympus / Sea&Sea optical cable connector. Rubber Bush Type L is an angled adapter to plug maximum TWO fiber optics product in optical fiber connector of Olympus underwater housings etc. 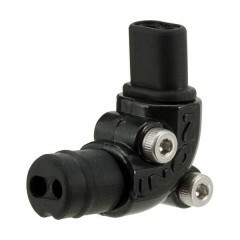 The angled design adapter allows to hold optical cable product upwards or sideways even fiber optics connector on an underwater housing is located on the front side. So cable won’t jump in an image especially when using wide lens. It is essential to conduct maintenance on optical cable to keep optimum accuracy of S-TTL Auto exposure. 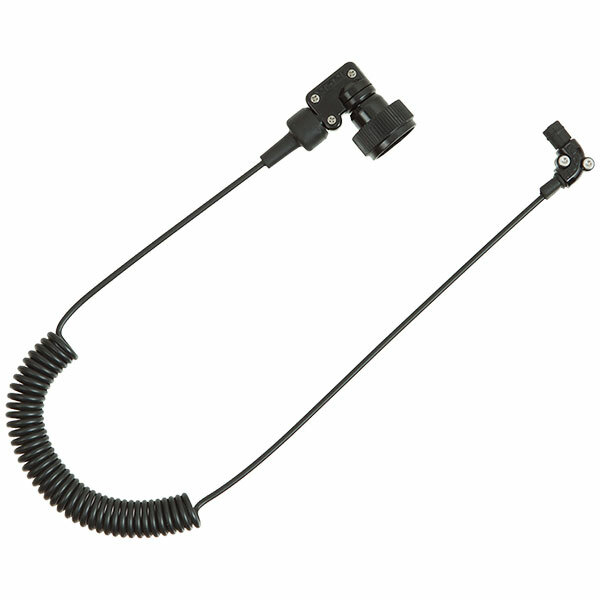 The Rubber Bush Type L is easy to disassemble and access to bear end of fiber optics to clean/refresh by a customer. The Rubber Bush Type L can hold maximum TWO cables. 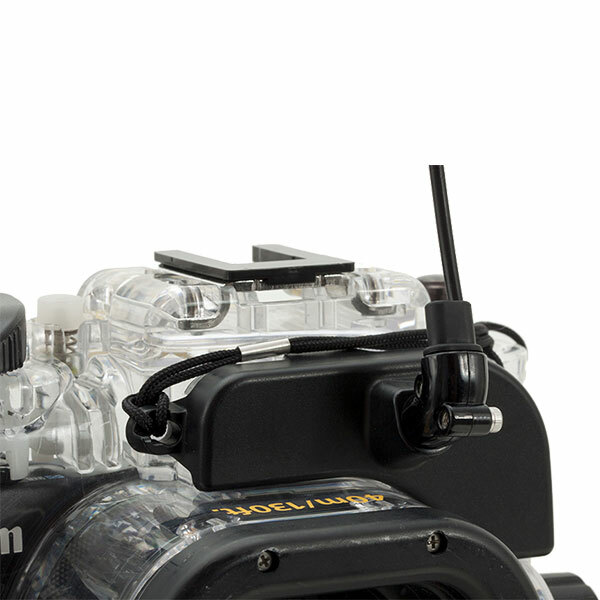 So even your housing has single optical connector, it is easy to setup dual strobe configuration. Materials Plastic, Stainless steel screw.